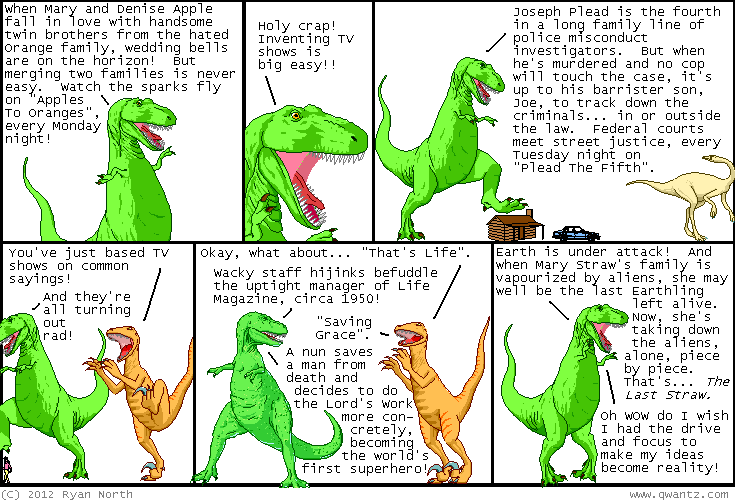 Dinosaur Comics - May 29th, 2012 - awesome fun times! Hah hah hah, that's awesome, as if they made that show! !